Sgombri All’aceto. 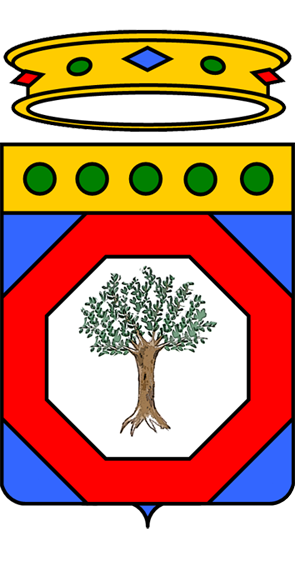 From Puglia. Mackerel is a very cheap and tasty fish. It is readily available and stocks are ample. There is a campaign at the moment to get the British to eat more, especially in chip shops Fish Fight Here in Bari there is no such aversion. This is a very simple recipe, but you must use very fresh mackerel. The blanching should be very brief, be careful not to overcook. The traditional way to time the cooking is to recite the pater noster or Lord’s prayer. Put the fillets into a non-metallic dish and cover with vinegar. Leave to marinate for an hour. 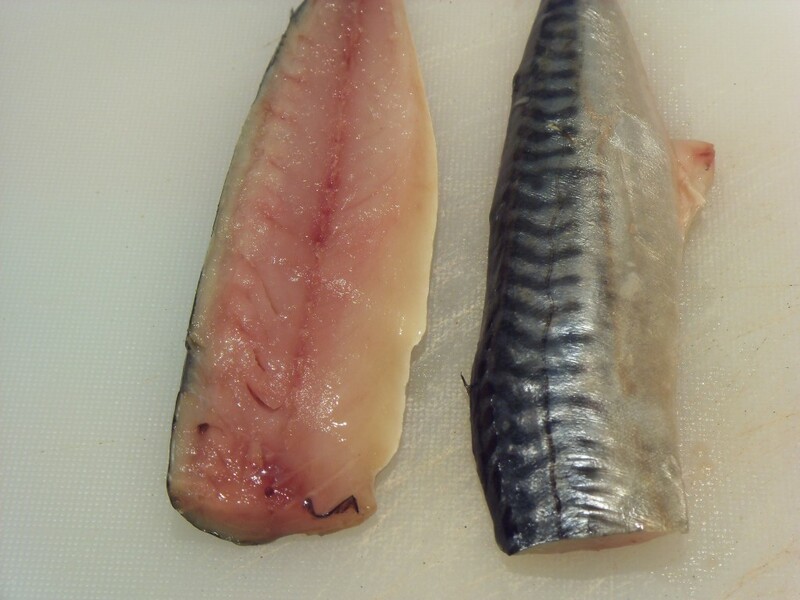 Remove the mackerel from the vinegar and transfer to a serving plate. Dress with olive oil, garlic and mint. 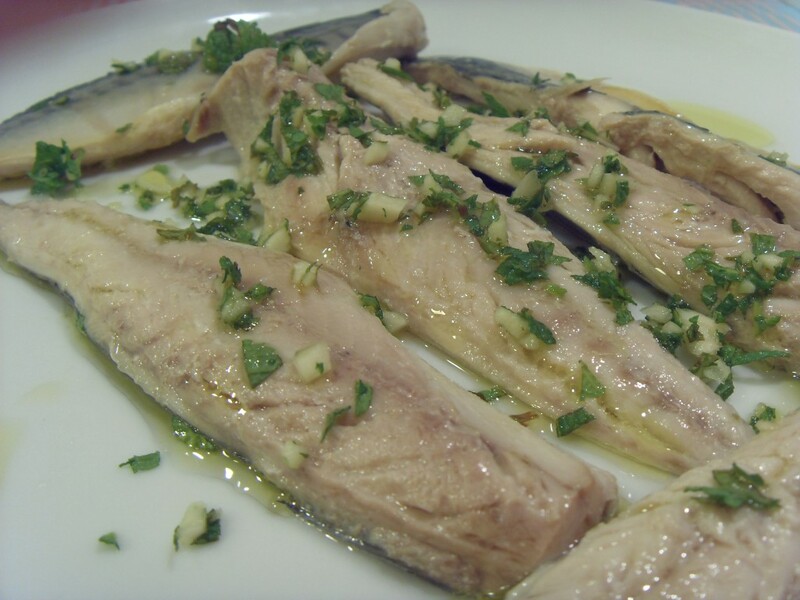 Note: If you don’t want to eat the mackerel immediately, they will keep for a while in the fridge if you cover them with olive oil.